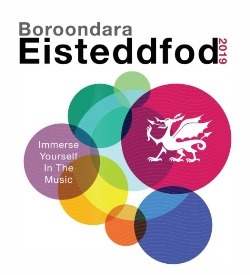 The Boroondara Eisteddfod is a music and vocal competition that fosters the careers of young artists. We welcome family, friends and our entire community to enjoy the musical talents on show. Come along and immerse yourself in the music!